Located In Central Missouri, we include a free 90-day warranty and ensure all the home’s appliances are listed on RecallChek. 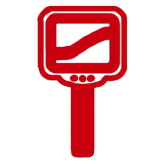 Each customer receives a comprehensive report of the inspection findings with supporting photos. 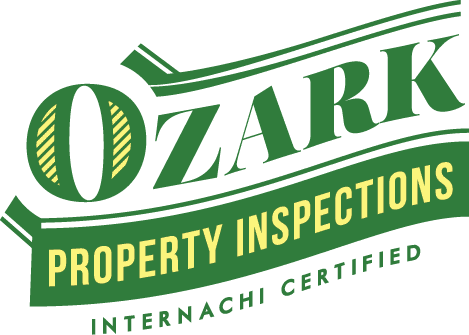 With Ozark Property Inspections LLC, you can expect a thorough, reliable, affordable and quality guaranteed PROPERTY INSPECTION. Meet Art Connor, Certified Master Home Inspector & Certified Residential Thermographer. 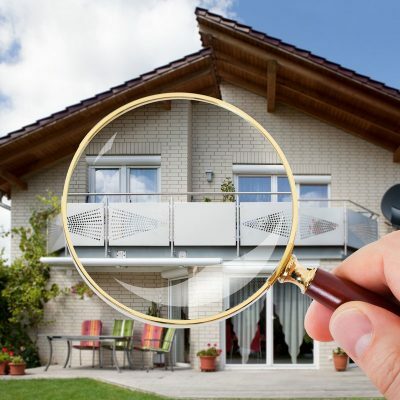 THE MISSION OF OZARK PROPERTY INSPECTION SERVICES IS TO PROVIDE THE HIGHEST-QUALITY INSPECTION, AT A REASONABLE PRICE. TO ENSURE THE HIGHEST QUALITY INSPECTION, I AM COMMITTED TO INCREASING MY KNOWLEDGE THROUGH CONTINUING EDUCATION, MAINTAINING MEMBERSHIP IN AND COMPLETING ALL REQUIREMENTS OF INTERNACHI (INTERNATIONAL ASSOCIATION OF CERTIFIED HOME INSPECTORS) AND BY INCORPORATING THE LATEST INNOVATIONS IN THE INDUSTRY. At Ozark Property Inspections. We abide by the Code of Ethics. And take each and every property inspection with dedication and seriousness that it deserves. Exposure to damp and moldy environments may cause a variety of health effects. 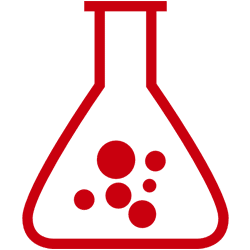 … Immune-compromised people and people with chronic lung illnesses, such as obstructive lung disease, may get seriousinfections in their lungs when they are exposed to mold. We offer 3 types of inspects to suit your needs. Our pricing is simple and is based on the square feet of your house. Ask about our military, first responder and first home-buyer discount. Pricing dependent on type, size, and location. Contact Art Connor for questions or to request an inspection! Call 573-433-2098 or click the button below. © 2019 Ozark Property Inspections LLC. ARE YOU WORKING WITH AN AGENT? IF SO, WHOM? NEED ANY OF THE FOLLOWING ADDITIONAL SERVICES? I'm ready for an inspection! Why Hire an InterNACHI Certified Professional Inspector®? 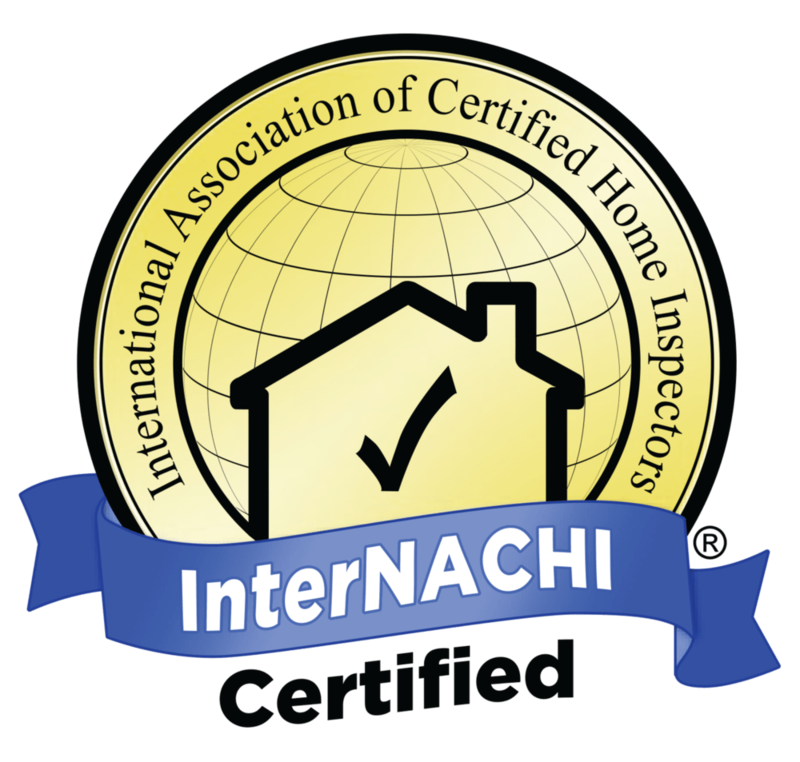 InterNACHI inspectors are certified and trained by the International Association of Certified Home Inspectors, the world’s largest nonprofit association of residential and commercial property inspectors. 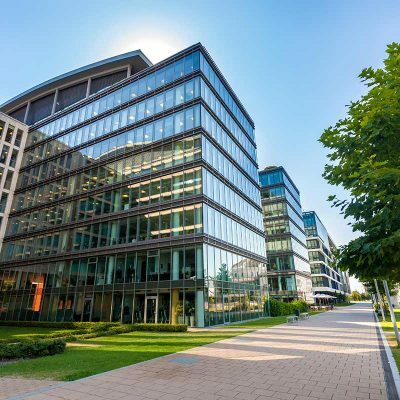 InterNACHI provides its members with accredited training and education, free benefits, expert advice, and peer support—all to help them serve their homeowner-clients by providing them with the highest-quality inspections for their largest investments. • use state-of-the-art inspection tools and reporting software so that my clients can make informed decisions about the homes they want to buy or sell. My standard home inspection is an evaluation of the visible and accessible interior and exterior structure, systems and components. Your report will include my findings of any material defects I discover in an easy-to-read format. I will also provide my recommendations for monitoring, repair or replacement. And my job isn’t finished until you understand everything in your report. I will provide a personalized inspection of your home. and components. While a home inspection is not a prediction of future conditions and cannot reveal every concern that exists (or ever could exist), it will significantly reduce your anxiety by arming you with the knowledge you need to make an informed home-buying decision. Are you selling your home? Let me inspect it before you even list it. A Move-In Certified™ seller inspection informs you of any defects or problems with your home so that you can address them before prospective buyers discover them. You can then take the time you need to obtain reasonable repair estimates. Show prospective buyers that you are dealing in good faith. Avoid 11th-hour negotiations and delays, and justify your full asking price by having your home pre-inspected now. Your reputation is your most valuable asset. Your clients rely on you to guide them through a complicated and sometimes stressful process. Demonstrate to them that their trust in you is justified by referring them to me. My experience, training and professionalism will deliver the information your clients need. The best advertising is a happy client. Sometimes, you can spot mold easily and take action to eliminate it. However, it can also fester in dark, damp areas of your home that you can’t see or reach. That’s where we come in. We’ll check your home for mold whether it’s out in the open or hidden in your crawl space. 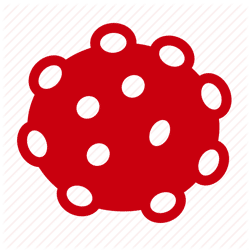 If we spot it, we’ll swab it to test for toxicity. Fill out our contact form to learn more about our mold inspection services for Madera, CA and surrounding areas. Your loved ones will thank you! By having Royalty Home Solutions inspect your property for mold, you’re taking effective action to make sure everyone under your roof stays healthy. You’ll rest easier knowing your home’s safe from mold’s toxic effects. Schedule a mold inspection for your Madera, CA property today! How Much Energy Does Your Madera, CA Property Use? Royalty Home Solutions, Inc. can provide you with a detailed energy assessment to help you better manage your energy usage. Many people use energy flagrantly and wind up paying for it, literally. When you Royalty, however, you’ll know just how much energy your property uses over a specified period. We assess your property’s energy consumption using Department of Energy standards. If you’re surprised by the results and want to reduce the amount of energy you consume, we’ll provide you with affordable recommendations for making your home more eco-friendly. 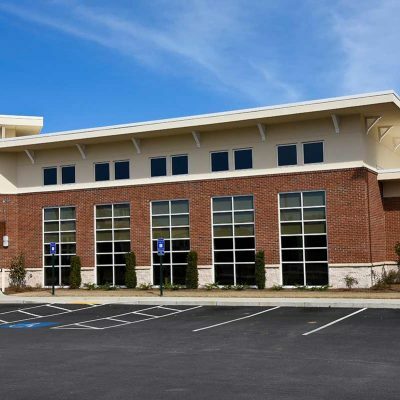 Contact our office in Madera, CA to learn more about energy assessments. So what are you waiting for? Call 559-500-1127 today to schedule an energy assessment at your Madera, CA home.